This multi-purpose, hard working formula cleans through chemical action and does not require excessive rubbing. 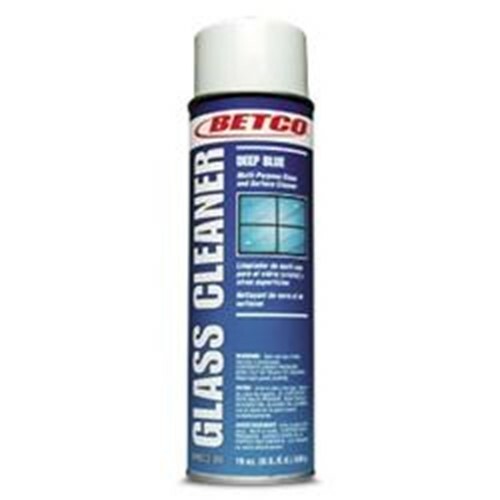 Perfect for small cleanups or on large surface areas. Contains no harmful abrasives, and the unique spray pattern covers a wide surface area for maximum economical use.